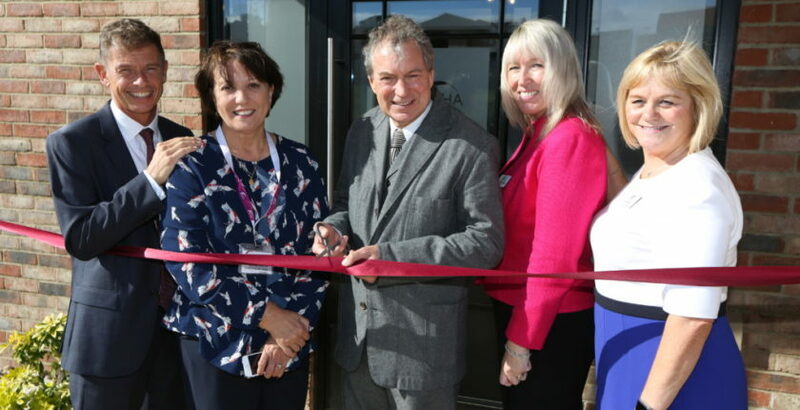 Emmerdale star John Middleton has officially opened MHA’s Montpellier Manor care home in Middlesborough. The service, which will provide residential and dementia care for people in Stainton and the surrounding area, is MHA’s 90th care home in England, Scotland and Wales, and comes during the operator’s 75th anniversary. John said: “The important word here is ‘home’ and that’s the impression I get. It’s a home where people can live with dignity and a whole lot of happiness. Situated on a greenfield site on the outskirts of Stainton, Montpellier Manor is surrounded by landscaped gardens and includes en-suite bedrooms, a café, spacious lounges, dining rooms and a hair and beauty salon.